Since October is the Month of the Rosary, I found it fitting to write yet another blog post focusing on the importance of the Holy Rosary. Last week, I wrote a blog post, which was picked up by New Advent, on the many blog posts I have written on the Rosary. Including that one, it was eleven, and this will now be number 12. Instead of me giving you some insight on this passage before I share it with you, I am going to abstain from my usual commentary and just share with you the passage. 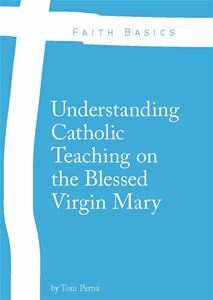 It comes from Venerable Fulton J. Sheen’s book, Seven Words of Jesus and Mary: Lessons from Cana and Calvary The bolded words below are mine since those passages stood out for me when I first read this text. “If you have never before prayed to Mary, do so now. Can you not see that if Christ himself willed to be physically formed in her for nine months and then be spirutally formed by her for thirty years, it is to her that we must go to learn how to have Christ formed in us? Only she who raised Christ can raise a Christian. To develop that spiritual comradeship with Jesus and Mary, the rosary is the most effective. The word rosary means a “garland of roses” culled from the Garden of Prayer. Each decade requires only between two and three minutes; thus the whole rosary requires a little over ten minutes. If you do not say it all at once and on your knees, then say one decade when you arise in the morning, another decade on your way to work, another decade as you sweep the house or wait for your check at the noon lunch hour, another decade just before you go to bed; the last decade you can say in bed just before falling off to sleep. When you are under twenty-five, you have time for only one decade before falling to sleep; when you get to be forty, you will have time for two; and when you are sixty, you will have time for a dozen. Because the “Hail Mary” is said many times in the course of a rosary, do not think of it as a sterile repetition, because each time it is said in a different setting or scene as you meditate, for example, on such mysteries as the Birth of Our Lord, the Crucifixion, the Resurrection, and so on. You never thought as a child when you told your mother you loved her that it had the same meaning as it did the last time you told her. Because the background of the affection changed, its affirmation was new. It is the same sun that rises each morning, but it makes a new day. 1. If you say the rosary devoutly, and all that it implies, every day of your life, you will never lose your soul. 2. If you wish for peace in your heart and in your family and an abundance of heavenly gifts on your household, then assemble your family each night and say the rosary. 3. If you are anxious to convert a soul to the fullness of God’s Love and Life, teach that person to say the rosary. That person will either stop saying the rosary or he will receive the gift of Faith. 4. If a sufficient army of us said the rosary every day, the Blessed Mother would now, as in the past, obtain from her Divine Son the stilling of the present tempests, the defeat of the enemies of human civilization, and a real presence in the hearts of tired and straying men. 5. If the cooling of your charity has made you unhappy on the inside and critical of others, then the rosary, through meditation on Our Lord’s great love for you on the cross and your Mother’s affection for you on Calvary, will rekindle your love of God and of neighbor and restore you to a peace which surpasses all understanding. The celestial Temptress play, And all mankind to bliss betray; With sacrosanct cajoleries And starry treachery of your eyes, Tempt us back to Paradise! 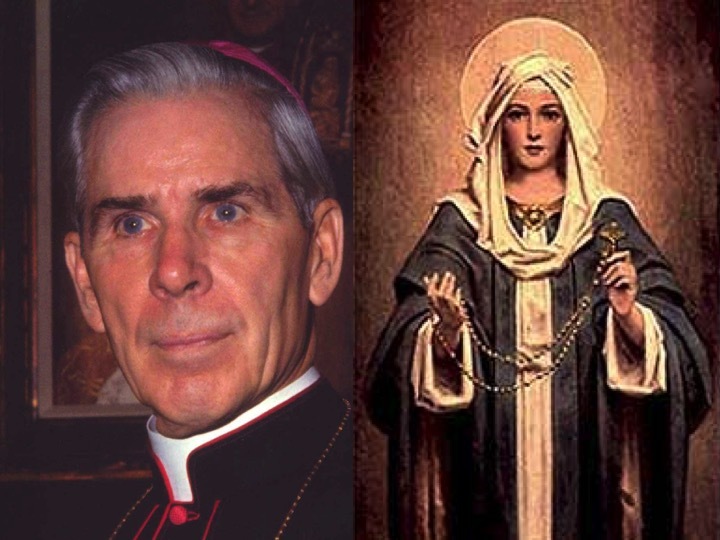 I hope the words of Venerable Fulton J. Sheen has helped you to understand the importance of the Holy Rosary, Mary’s role in it, and how it leads us closer to Jesus. 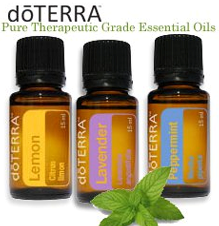 Feel free to share this post with your family and friends. I know many people adore Archbishop Fulton Sheen and are waiting with great anticipation for his elevation to Sainthood by the Catholic Church. Venerable Fulton J. Sheen…Pray For Us. Our Lady of the Rosary…Pray For Us. Very good. Patrick Madrid had a caller this morning on IH Radio who could have used this.